Sea Island Habitat for Humanity, the third-oldest Habitat for Humanity affiliate in the world, is an independent, nonprofit, ecumenical, Christian housing ministry that has served its community as an affiliate of Habitat for Humanity International since 1978 and has provided housing for over 320 local families. Visit www.seaislandhabitat.org to learn more. The 2017-2018 academic year marks the 175 Year Anniversary of The Citadel and, in a special partnership, The Post and Courier will commemorate this incredible milestone throughout the year with a series of events. You may have already noticed a key point of this partnership: the “Today in History” highlighting significant moments in Citadel history published daily on page 2 of The Post and Courier. The Post and Courier published a commemorative special publication on Sunday, March 25, 2018. The special publication included a historical overview of the past 175 years. As part of this celebration, The Post and Courier also hosted the 175 Year Anniversary Luncheon on March 22 following the Greater Issues speech during Corps Day. Liollio Principals, Dinos Liollio, Cherie Liollio, Jay White, and Associate Principal, Andy Clark, joined in celebrating the military college of South Carolina and their extraordinary path to 175 years of excellence last Thursday at The Citadel’s Holliday Alumni Center.. The luncheon featured speakers including Lieutenant General John W. Rosa, USAF (Ret. ), and Colonel Randy Bresnik, USMC (Ret,). 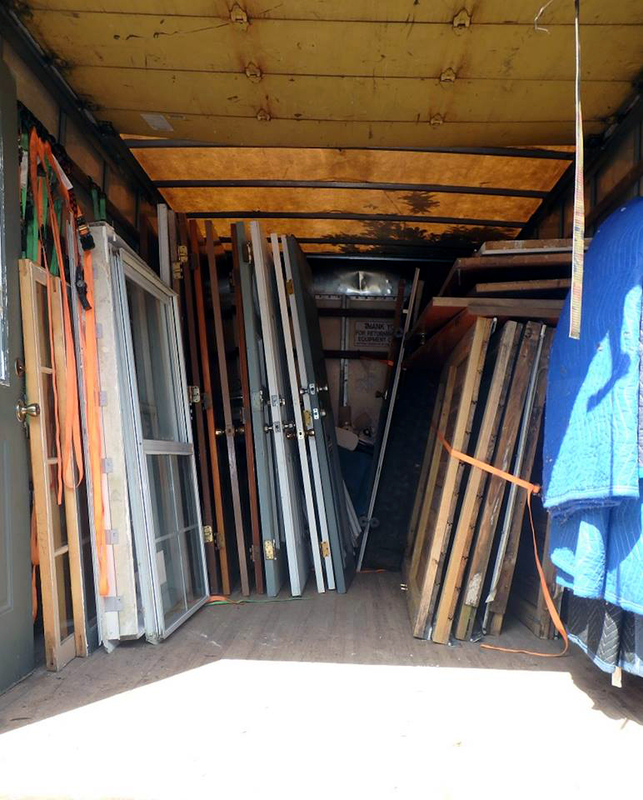 Thank you Palmetto Tile Distributors for creating SpecSC, a wonderful program that allows local companies to designate a portion of their purchase to local non-profits! 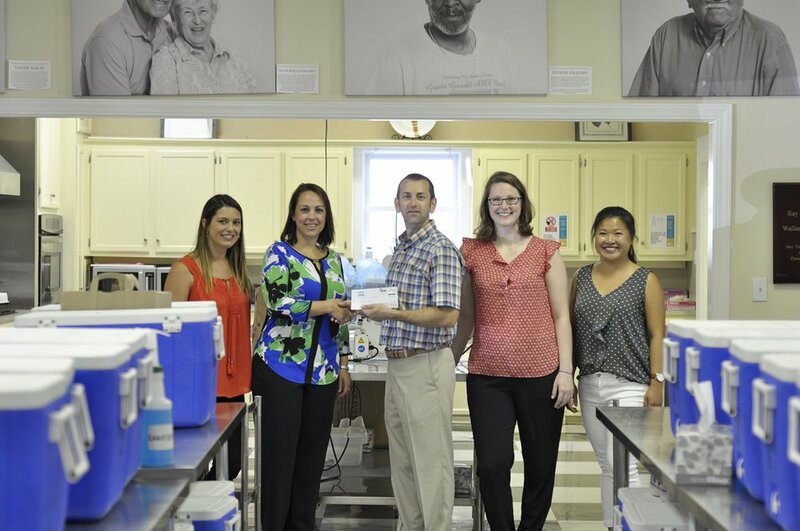 Liollio's Elissa Bostain & Mary Tran stopped by to visit the East Cooper Meals on Wheels facility and meet with Palmetto Tile's Jason Goldberg and Sara Holt to present ECMOW with a check. Click here o learn more about the Palmetto Tile Distributors SpecSC program. Find out how you can help East Cooper Meals on Wheels here or by clicking the image above. Last Wednesday we said farewell to Movember 2016 by gathering together for a group photo of the Liollio men, with their mo's and beards in full glory. The ladies showed their support once again by donning snazzy mustaches and photobombing the men's photo shoot. Liollio would like to thank everyone who participated in helping us raise awareness and funds for a great cause. The Movember Foundation helps prevent men from dying too young. Money raised for the charity funds research for prostate and testicular cancer, mental health issues, suicide prevention and more. We had a very successful year and nearly reached our goal. 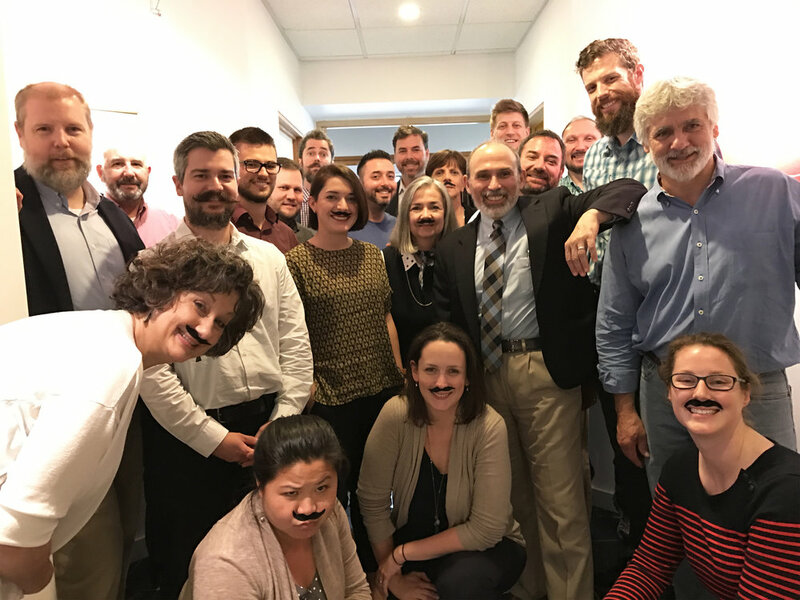 If you would like to donate, you can still access our fundraising link and learn more about the Movember Foundation at mobro.co/liollio. Until next Movember, thank you!